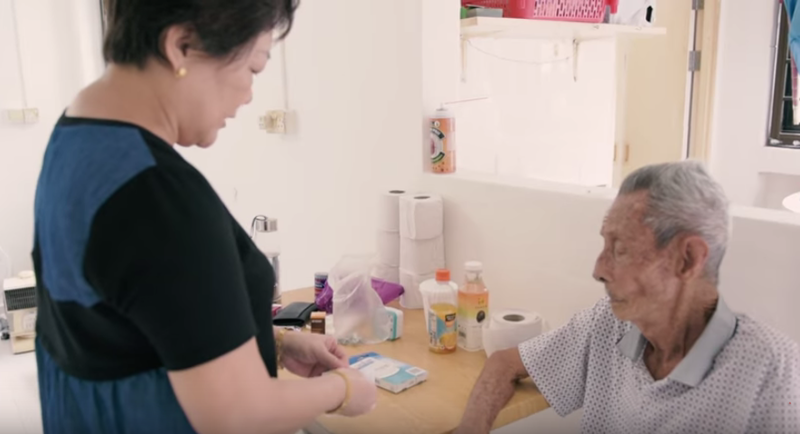 The government plans to boost its support to caregivers of elders through giving of financial assistance and improving of respite care, according to the Senior Minister of State for Health Edwin Tong. This is part of the Ministry of Health’s review of support for caregivers of senior citizens to identify opportunities to strengthen care navigation in the community, improve caregiver support services and ways to empower caregivers. It began in September last year and the details of the review will be available in few week’s time. Minister Tong had a dialogue session with 20 caregiving service providers at the Caregivers Alliance Limited, a non-profit organisation. Between September and December last year, a series of focus group discussions (FGD) were conducted. A total of 19 FGDs were done participated by over 200 caregivers, caregiving service providers, and stakeholders. There were four recurrent themes that came up from the discussions: making respite options more flexible for caregivers; increasing the number of assistance schemes for caregivers who opt for home care; helping new caregivers navigate the resources available to them; and providing working caregivers flexibility in their work arrangements so that they can fulfil their caregiving responsibilities. 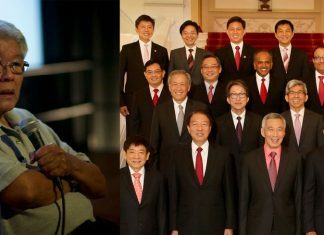 According to the Ministry of Health, by 2030, one in four Singaporeans will be aged 65 and above. 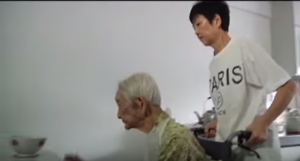 Therefore, caregivers play an increasingly important role in an ageing Singapore population. “We want our seniors to be in the community for as long as they can and to be cared for by people they know and who love them. We want to see if we can assist that financially by giving assistance for expenses or defraying some of the costs that they may invariably incur,” the minister said. However, one of the problems faced by caregivers pertains to their finances. In this light, the government aims to look into defraying caregiving costs by providing grants, said Mr. Tong. The costs might include expenses for supplies such as diapers, medication or for hiring domestic helpers. According to a study done by the Lien Foundation of the National University of Singapore, it is more expensive for a family to look after a severely disabled senior at home than admitting them to a nursing home run by a volunteer welfare organization. “Flexibility is one key feature we want to have in financial assistance. Some of the cost depends on the individual caregiver. Some may need supplies like diapers, or medication. Some may want to use it for domestic help,” he added taking into consideration that needs of caregivers and care recipients may differ. To ensure flexibility in the work arrangements of the caregivers, the government is working hand in hand with the employers. With regards to improving respite care, caregivers should pre-register with service providers like the Lions Home for the Elders, wherein they can contact providers right away for help. The Health Minister also said that because caregiving was a 24/7 job, without any pre-defined spikes or downtime, caregivers sometimes did not know when they might need time away from their caregiving duties. Therefore, there was a need for respite options to be flexible, allowing caregivers, for instance, to request for respite care on short notice in case of emergencies, he explained. Aside from financial aid, Caregivers Alliance chief executive Tim Lee believed that caregivers need greater social support. He said that caregivers need to meet others like them and have the chance to come forth, share and listen to how others are dealing with caregiving challenges. Last year, their organisation’s pilot project Caregivers-for-Caregivers programme allowed caregivers to meet up once a month to discuss issues such as depression that affect them. It also involved corporate and faith-based groups to organize outreach programmes to caregivers.